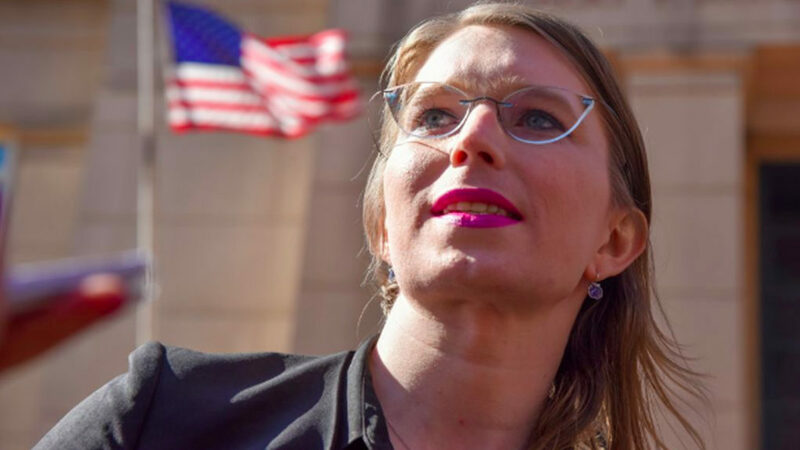 On Friday, a federal judge ordered the courageous whistle-blower Chelsea Manning imprisoned for refusing to testify before a secret grand jury that is drawing up fabricated charges against WikiLeaks publisher Julian Assange on behalf of the Trump administration. In a savage action, the judge sentenced Manning to remain in jail until she purged her contempt of court by agreeing to testify or the term of the grand jury expired, i.e., for an indefinite period. In a heroic and principled stand in defence of fundamental democratic rights, former US army intelligence analyst Chelsea Manning yesterday refused to answer questions before a grand jury in Virginia. Manning stood firm and refused to incriminate WikiLeaks and its publisher Julian Assange—or any other media organisation and individual—over her courageous 2010 disclosure of hundreds of thousands of documents that exposed US war crimes and diplomatic conspiracies.